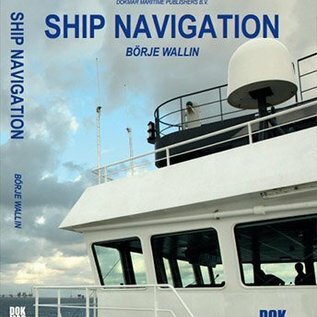 This book teaches the art and science of navigating a ship from departure to destination without hitting the shore or shoals. The reader gets the flavor of the essential decisions that have to be taken daily in navigational work and how to arrive at the best choices. “Ship Navigation” does not assume any prior knowledge of the subject by the reader. It starts at the beginning and the first chapter is devoted to definitions and an overview of the challenges facing the Navigator and ways of solving these. The book deals with both traditional and modern methods of navigation. There is still a demand for what can be called “traditional” methods, as can be understood from an analysis of investigations into recent incidents of vessels running aground or colliding. 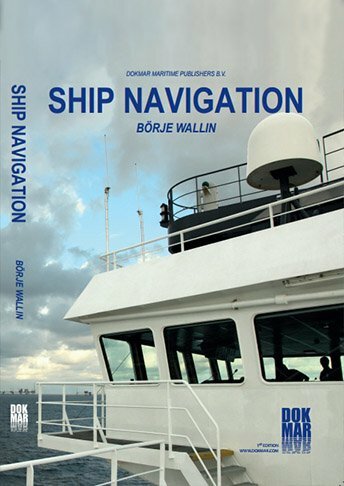 The text deals with navigational problems and methods from a practical viewpoint and contains many pictures and step-by-step diagrams. This makes it easy for the reader to understand the situation when actually watch-keeping, as well as theoretical aspects of the problem at hand. In spite of – or perhaps because of – the abundance of sophisticated electronic aids to navigation available today, the “Human Factor” is still recognized as a major obstacle to safe navigation. The author has provided numerous examples from accident reports and investigations of how this unpredictable element impacts on watch-keepers and their ability to navigate safely at all times. The combination of a text written by a Master Mariner with many years of watch-keeping experience on the high seas and coastal waters, combined with the excellent color and black-and-white illustrations, makes this an essential text for every student of marine science. It will also appeal to many practicing deck officers who want to keep up-to-date with the theory and practice of their important calling.